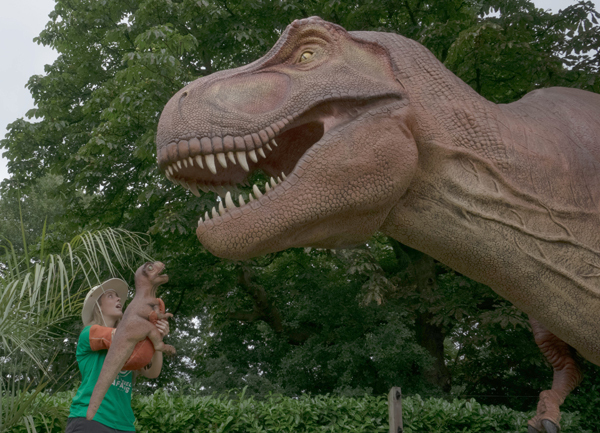 ZSL London Zoo opened the gates to its new Zoorassic Park last weekend enabling families to step back in time to the Mesozoic era and experience life with the dinosaurs. 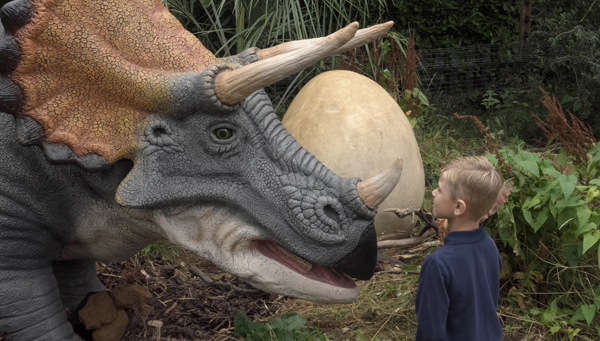 Featuring life-size, moving dinosaurs ranging from a tyrannosaurus rex (above) to a triceratops (below), the exhibit, will provide insight into the lives of the extinct giants as well as the important work conservationists are doing now to help save today’s animals from the same fate Included in the price of entry into the zoo, the exhibit is only open until 3rd September. For more, see www.zsl.org. PICTURES: ZSL London Zoo.